You can download Robinson's Paradigms and Exercises in Syriac Grammar 6th Edition free in pdf format. T. H. Robinson's Paradigms and exercises in Syriac Grammar was first published in 1915 to meet the need for "something of an elementary nature which should be of value to the student who takes up Syriac for the first time." Since then, the book has met this need for generations of students. 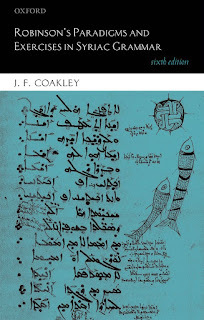 The fifth edition of 2002 remains the grammar of choice for many teachers of Syriac classes as well as for students learning by themselves. The present revision, drawing on ten more years of university teaching experience and students' comments, clarifies some of the grammatical explanations and exercises. Improvements to the fonts and a larger format make for easier reading. 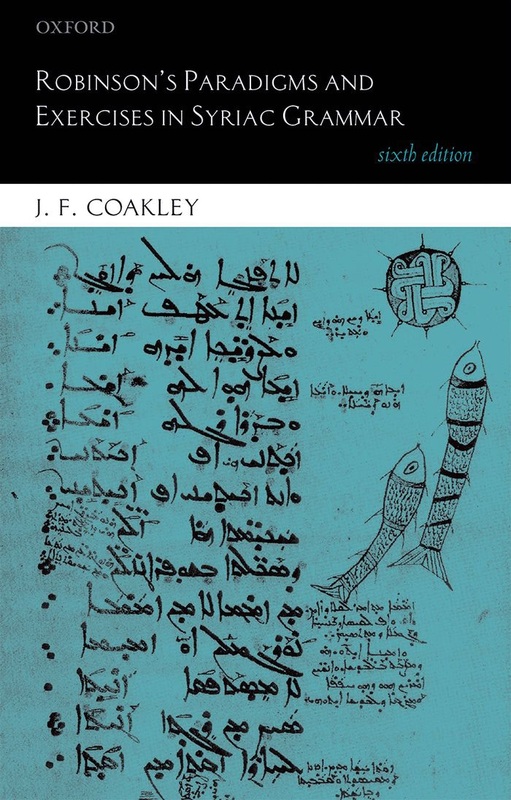 As before, the West Syriac script and grammatical tradition are followed in the body of the lessons, and appendices introduce reading in the other (estrangela and Eastern) scripts. The book remains a plain and friendly introduction to this important language.